I thought I would mix things up a little bit on my blog and share with you a recipe that I have been using very recently to make a 'Chocolate Cake' but there is something special about this one and that is that it is eggless! 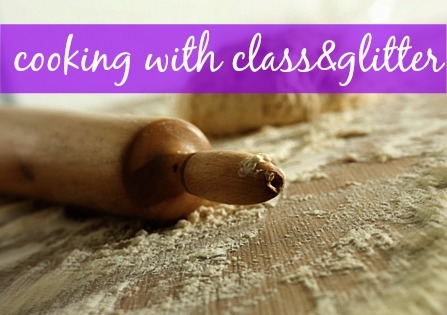 My family and I don't keep or eat eggs in the house, so when it comes to baking we substitute things and I have tried so many recipes in the past that have just been to difficult to make or even don't work. There are so many recipes you can find for cakes these days, type want you want to bake in to google and i can guarantee you will find something! I hope that I will be doing more of these recipe style posts in the future, where I basically take you all along with me - enjoy and don't get too hungry! This recipe can be made not chocolate, by not adding the coca. - Coca Powder again to your desire I eye balled it! 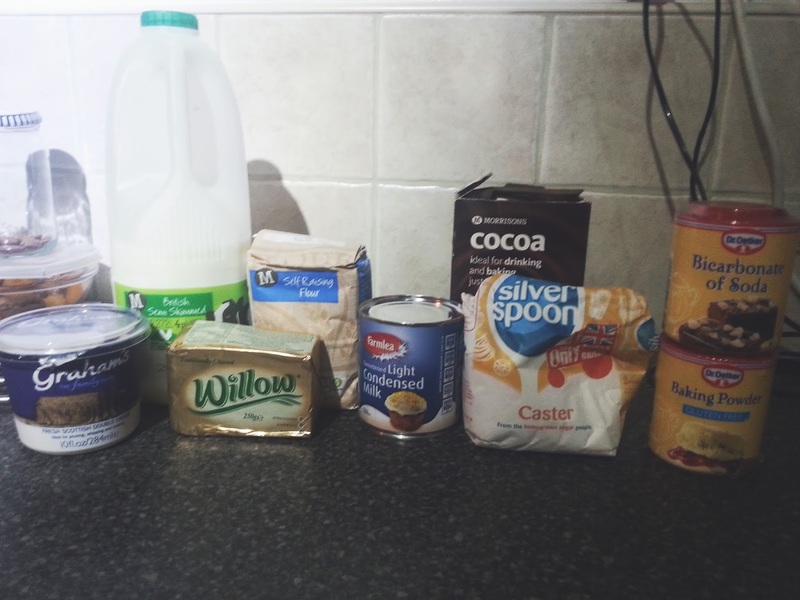 -After you have got all your ingredients out and ready with the tools that you need, we can begin our baking adventure! 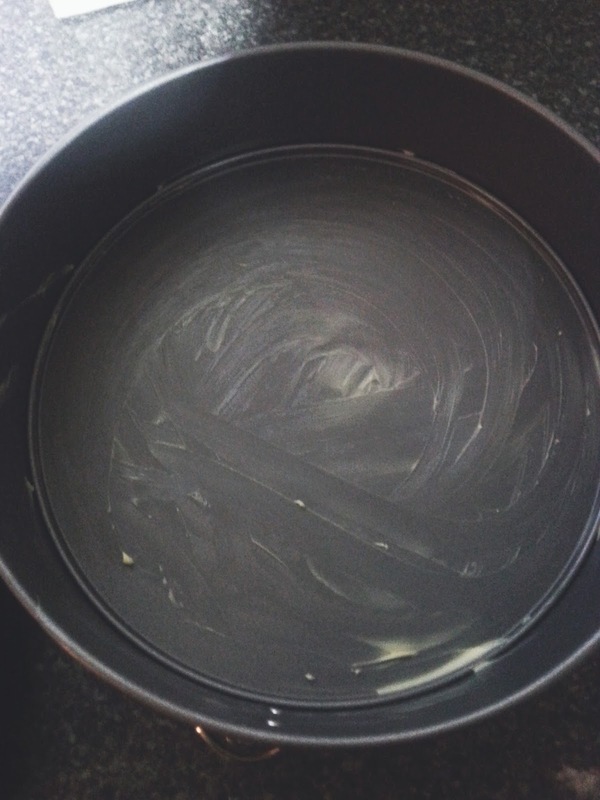 - First thing you need to do is empty out the tin of condensed milk into the larger mixing bowl and put the butter into. 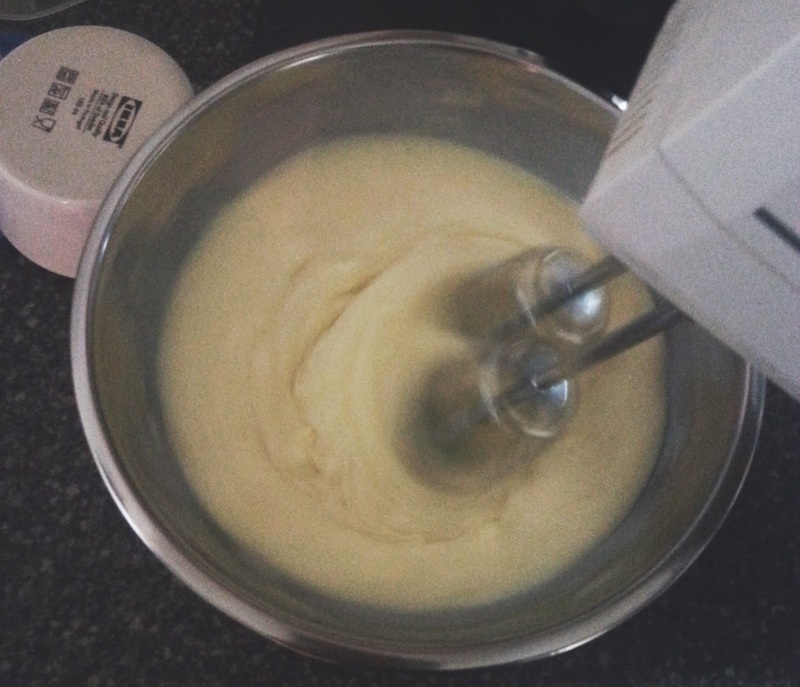 On a slow speed start to whisk together both the milk and butter until they are combined. 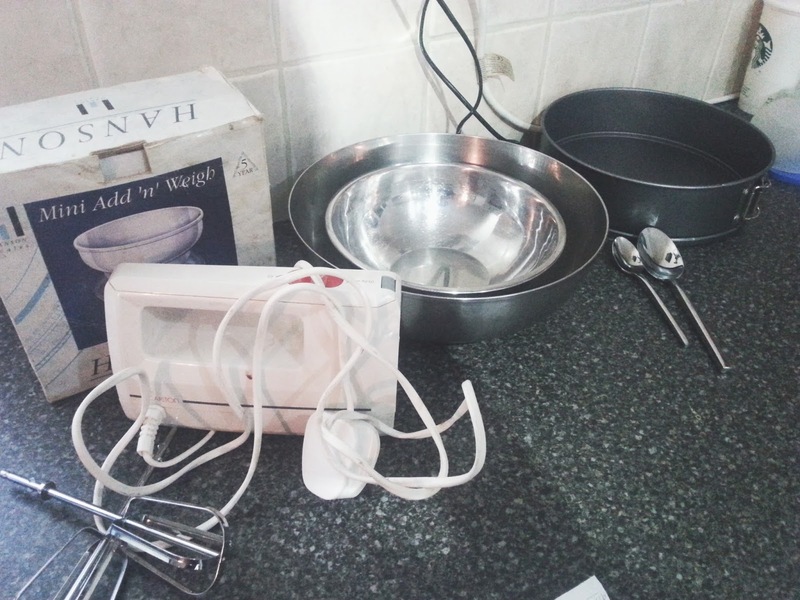 - In the smaller bowl you want to measure out the dry ingredients (flour, baking powder, bicarb of soda, coca powder) and use a spoon to fold them together. - You want to add half of the dry ingredients mixture into the other bowl and whisk together, start on a slow speed and gradually get faster. 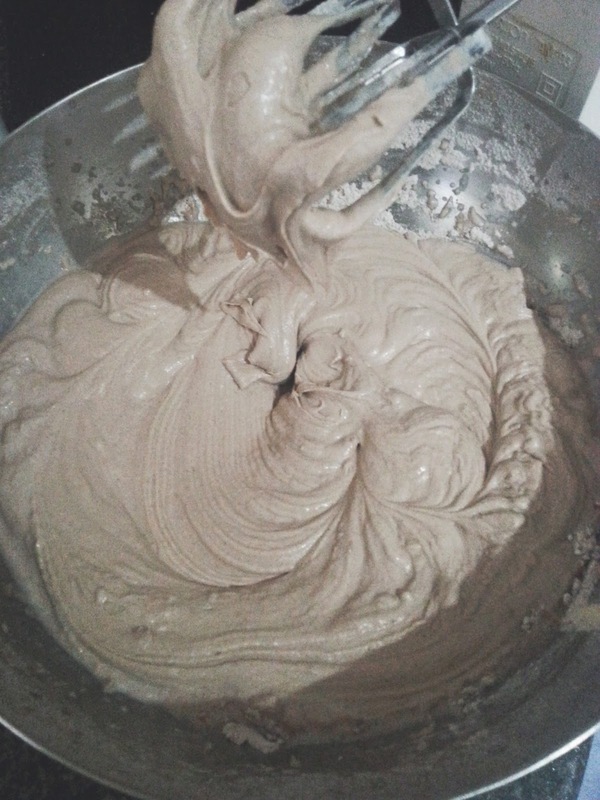 - Add the other half and carry on whisking, the mixture will become thick so don't panic! - Then to thin it down and make it the right consistency for a cake batter you want to slowly add the cup of milk this will thin down the batter and make it more cake like. - After this you want to grease your baking dish with some butter to avoid anything sticking and then pour the batter into the dish and spread evenly using the back of a spoon. - Pop in the oven for around 30 minutes, or until golden brown and to check whether it is cooked or not stick a knife in slowly and if it comes out clean you are all done! 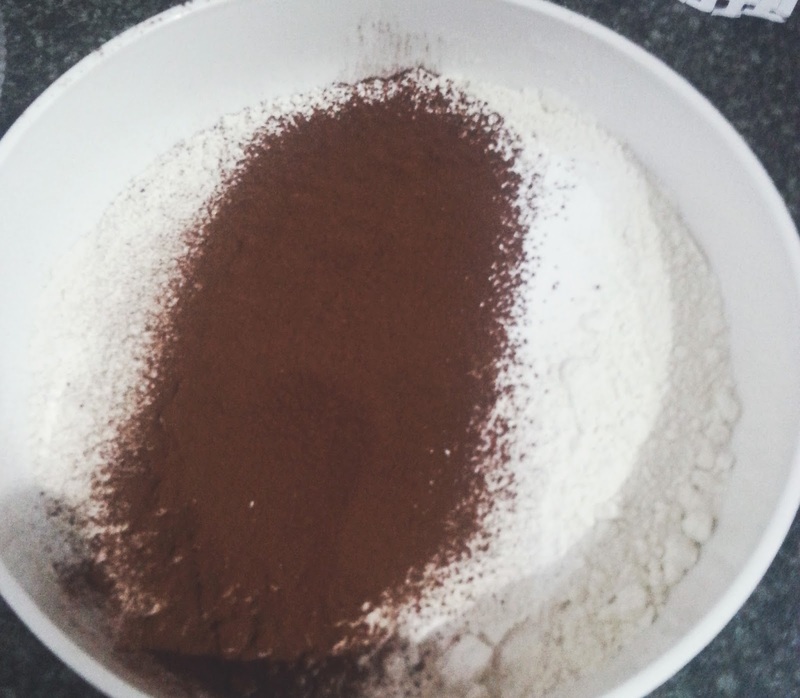 - I forgot to photograph this but, all you want to do is pour the cream into a bowl/mixing bowl and whisk until thick and then spread on top of your cake or even cut the cake in half and spread like a sandwich. I also didn't manage to take a clear photo of the cake, so just imagine it in your head!